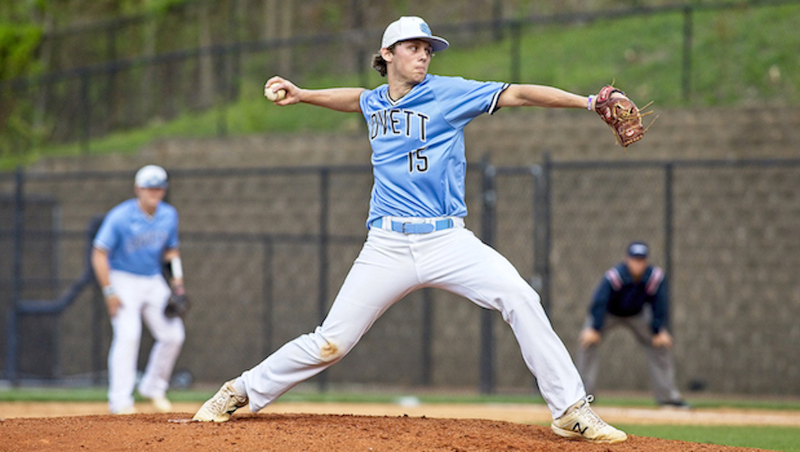 A two-run top of the third inning lifted Class AAAA Columbus over Auburn, AL on the road on Saturday. Senior Robbie Tillman went two-for-three from the plate with a two-run home run to lead the Blue Devils past the Tigers. Columbus took a 2-0 lead in the top of the first inning, but Auburn added two runs in the bottom of the second inning to tie the contest. Columbus took a two-run lead in the top of the third and then played defense as it held Columbus to just one-run in the bottom of the inning. Tillman finished with three RBI’s. Ben Schorr added the fourth RBI and went four-for-four from the plate for Columbus. Davis Livingston pitched five innings with four strike outs and allowed one run. 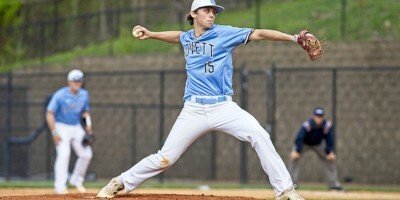 Timbo Trawick pitched two innings with two strike outs and allowed two runs. The Blue Devils, at 12-3 in the region, are unranked and sit a few games behind No. 8 Cairo (13-1) in the 1-AAAA standings.